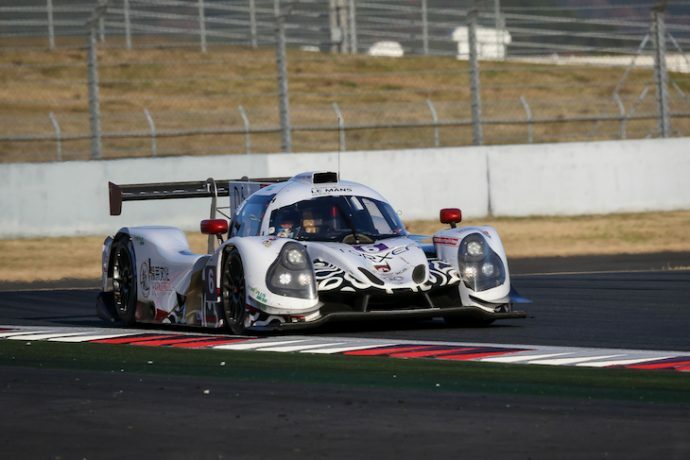 United Autosports have confirmed that reigning Asian Le mans Series LMP3 Champions Guy Cosmo and Patrick Byrne will be joined by Salih Yoluc for their Asian Le Mans Series LMP3 team for the 2018/2019 season. 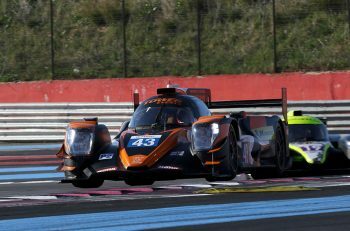 Cosmo and Byrne took the title last season with Jackie Chan DC Racing but the pair have also raced for United Autosports in the LMP3 Cup in 2016 and the Gulf 12 Hours in 2017. Guy also drove for the team in the inaugural Road to Le Mans event in 2016, finishing fifth. Salih Yoluc joined the team for the first time in the 2017 Gulf 12 Hours, racing alongside Guy and Patrick in a Ligier JS P3. 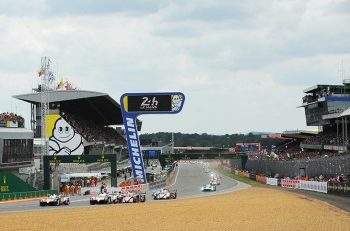 Salih is also currently racing in the FIA WEC Super Season in the LMGTE Am class and finished second in both the opening round at Spa and the most recent race at Silverstone. 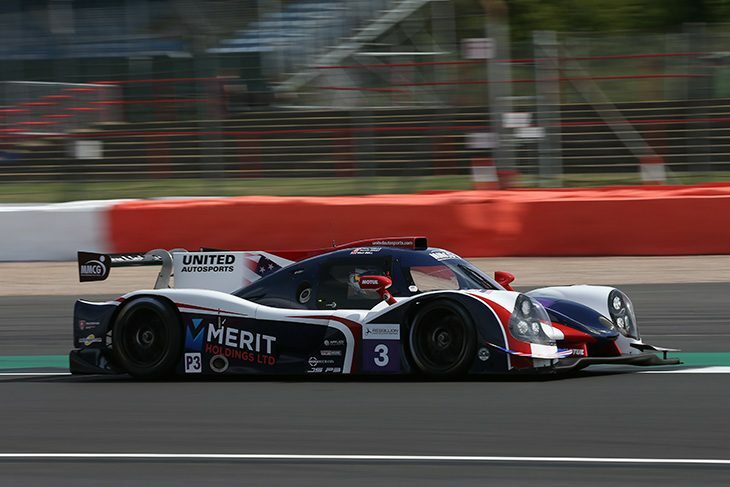 United Autosports announced in June their intention to run two Ligier JS P2s and two Ligier JS P3s in the 2018/2019 Asian Le Mans Series. The first round of the series is at Shanghai, China on 24-25 November, and will also visit Fuji (Japan), Buriram (Thailand) and Sepang (Malaysia).